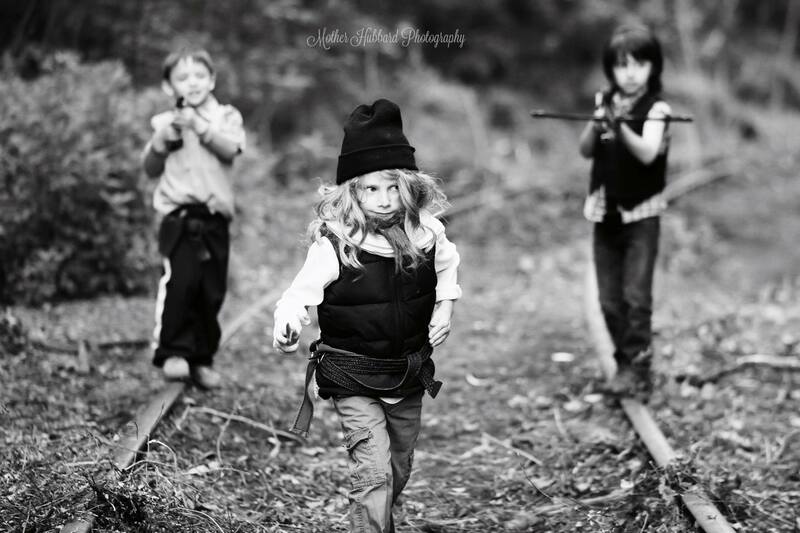 Baby Daryl, Baby Rick & Baby jesus. . HD Wallpaper and background images in the Os Mortos-Vivos club tagged: the walking dead mother hubbard photography babies 2016 kid cosplay daryl dixon rick grimes jesus paul rovia. This Os Mortos-Vivos photo might contain atirador, enxada, sacola de tacos de golfe, and saco de golfe.